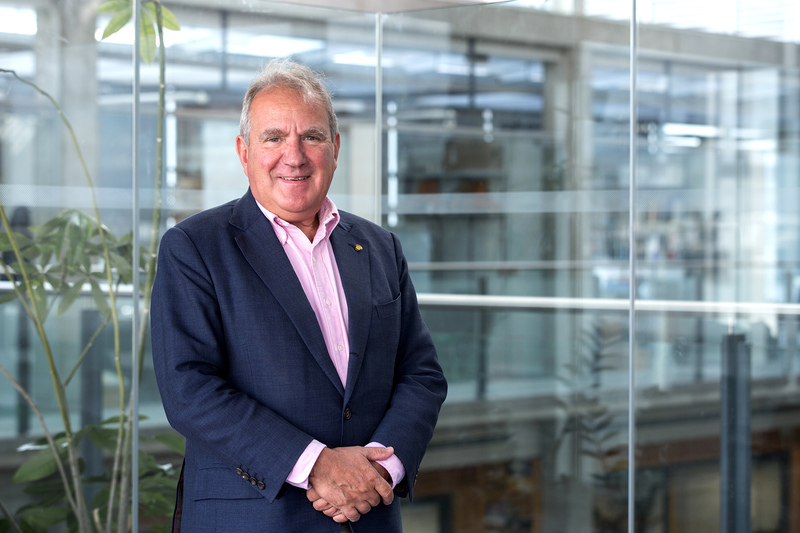 This is my first month as Acting Dean of the Faculty, following Gavin Screaton’s departure to become Head of the Division of Medical Sciences at Oxford at the end of September. After 14 very successful years at Imperial, we wish Gavin every success as he takes on his new challenge. Dr Chris Watkins has joined us as Faculty Operating Officer from the MRC, where he was Director of Innovation, as well as having recently completed a part-time secondment as Head of Knowledge Exchange for the Francis Crick Institute. Dr Des Walsh has taken up post as Director of Research Strategy for the Faculty, bringing to this role a wealth of experience from his last roles as Head of Infections and Immunity and, most recently, Head of Population & Systems Medicine at the MRC. Imperial College London would like to recruit a PG Student Representative for the Imperial College Research Ethics Committee (ICREC). Imperial College Research Ethics Committee was set up in order to meet requirements from external research funders for ethical review of proposals, which are not within the remit of NHS Research Ethics Committees. A key aim of the Committee is to enable Imperial College to maintain the highest ethical standards in all research relating to human subjects. ICREC normally convenes 6 times during each academic year, on a bi-monthly basis. The meetings normally take place on the second Tuesday of each month at our South Kensington Campus. The College provides Panopto to support recording of course lectures. While not obligatory, there are many good reasons to use this technology and the College encourages staff to make use of its capabilities. Panopto is a flexible and easy-to-use platform that allows Imperial College staff to record audio, video, PowerPoint presentations and capture secondary sources e.g. visualiser. It can be used to record lectures, module introductions, assessment feedback and a range of other multimedia content. The Faculty of Medicine has released two new SharePoint sites designed to provide all Faculty of Medicine staff with access to a central key contacts list and process repository. You will need to use Office 365 login (collegeusername@ic.ac.uk) to access these sites. Centre for International Child Health seminar – Malaria: Can we ever get rid of it? Over the summer months, three lecture theatres in the Lab Block at the Charing Cross campus underwent extensive refurbishment. The changes are in line with the College’s Learning and Teaching Strategy, and the spaces have been redesigned to facilitate different, more effective teaching methods, and better accommodating small group teaching. While the 10th floor space remains in a tiered, theatre structure, it has been fully redecorated and includes new seating and brighter lighting. 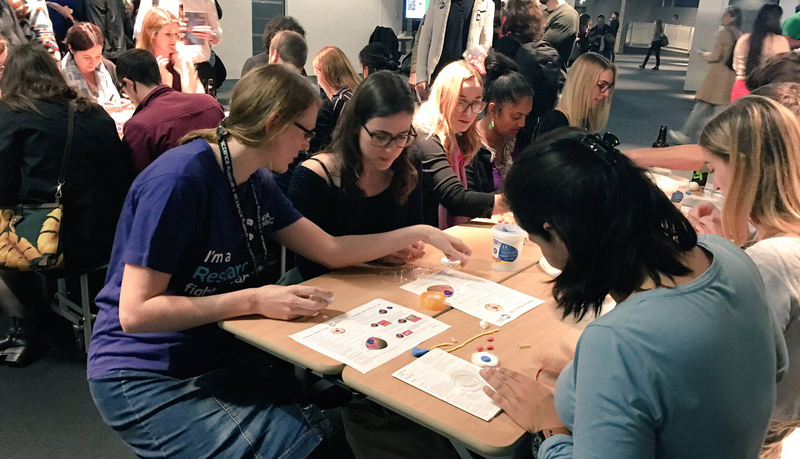 Science Museum Lates are adults-only, after-hours nights that take place in the museum on the last Wednesday of every month. The September Lates explored the theme of biology in its many different forms. 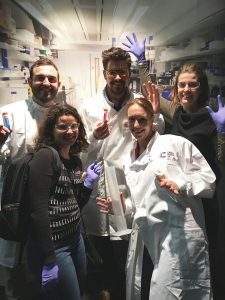 Researchers from the CRUK Imperial Centre teamed up with others from UCL, King’s and the Francis Crick Institute to show how biology can be used to beat cancer sooner.